What’s more, if CEOs and CISOs don’t work together to build a strong defense, companies could end up spending trillions on cybercrime. Accenture estimates that $5.2 trillion will be spent in the next five years “as dependency on complex internet-enabled business models outpaces the ability to introduce adequate safeguards that protect critical assets.” Although perspectives differ, 74 percent of executives trust a “group effort” will better cyber resilience. “The high-tech industry faces the highest risk, with more than US$753 billion hanging in the balance, followed by the life sciences and automotive industries, with US$642 billion and US$505 billion at risk, respectively,” the study says. With critical infrastructures left vulnerable and international talks around cybersecurity not solving much, the business world has to figure it out on its own in most cases. Only 30% are “very confident in internet security,” says the global study, while 59 percent believe cybersecurity is a critical issue and the internet is “becoming increasingly unstable.” 80 percent of business leaders are having a hard time safeguarding their companies against escalating third-party risks and weaknesses. 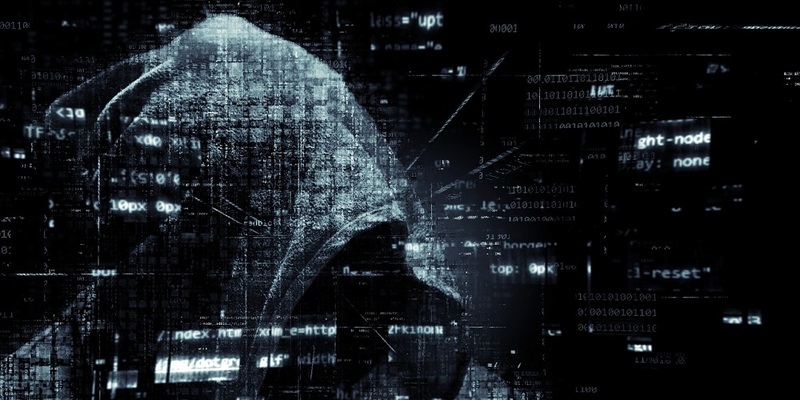 “Internet security is lagging behind the sophistication of cybercriminals and is leading to an erosion of trust in the digital economy,” said Omar Abbosh, global head of Accenture’s Communications, Media & Technology operating group. While some companies assign impressive budgets to cybersecurity and network protection, 61 percent think this is only a small part of a possible solution. Company leaders say the major problem is that they don’t know what makes a good financial investment in cybersecurity. Some might spend too much or too little, while others focus efforts in the wrong direction. “The internet wasn’t built with today’s level of complexity and connectivity in mind, which is why it takes just one click — whether inside or outside the company walls — to fall prey to a devastating cyberattack,” said Kelly Bissell, senior managing director of Accenture Security.